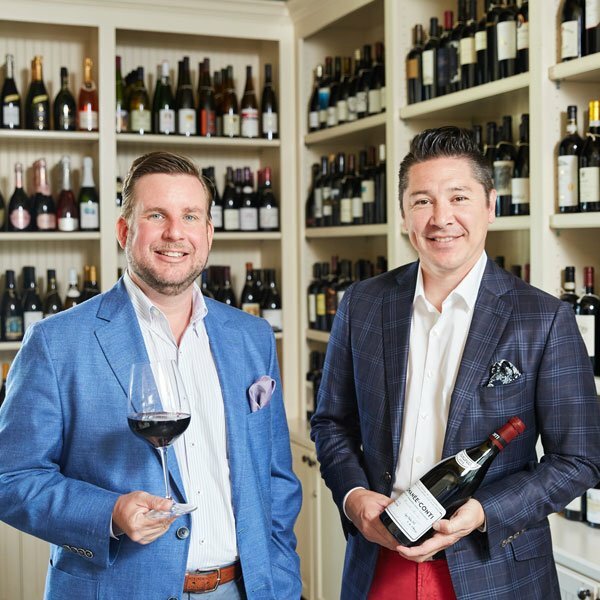 Ellerbe’s wine services are directed by sommelier Chester Cox, Director of Wine Sales & Services, and Richard King, Co-Owner and General Manager. Chester and Richard work with wineries and winemakers to source exclusive wines for our patrons. We provide a full spectrum of sourcing wine for clients from the everyday to the once-in-a-lifetime. Whether you know what you love, or you’d like us to guide you, we’re here to help provide wine for your cellar or your dinner table. 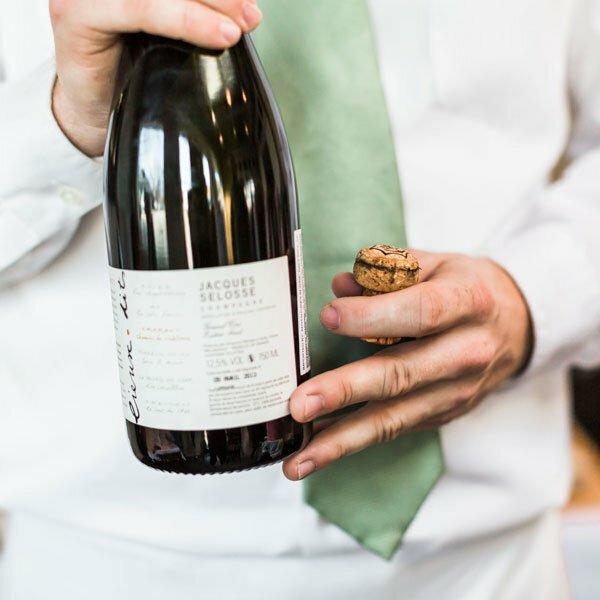 Ready to begin your wine adventure with Ellerbe? Contact us today at 817-926-3663, or email chester@ellerbefinefoods.com. For more information about our wine director, click here.